Emerald of Chivor. 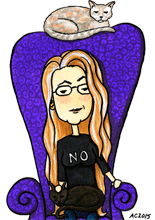 Poussiere de Lune. Gris Nuage. These beautiful inks have intriguing names that just ask to be brought out of their bottles and onto the page. This octopus looks like he’s reciting something equally eloquent, perhaps a Shakespearean soliloquy or Poe poem. He’s drifting through the brilliant blue waters, thinking deep thoughts. 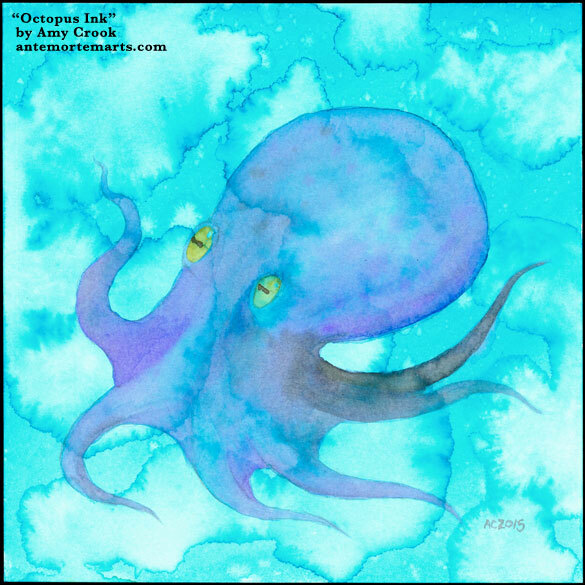 Octopus Ink, 8″x8″ ink wash on Fluid watercolor paper. 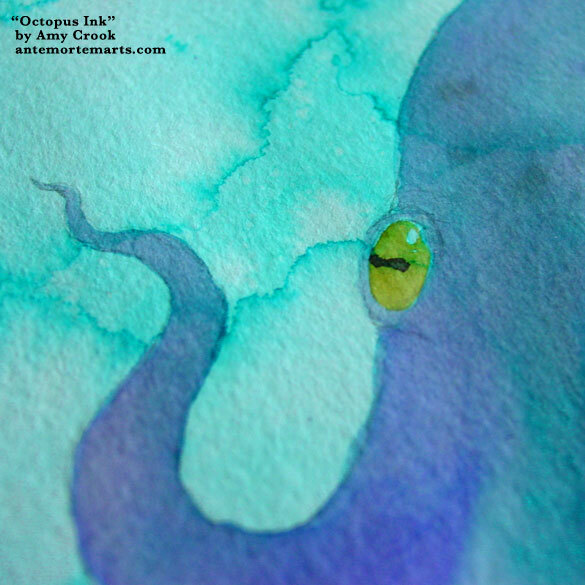 Above, you can see the rich interplay of colors, and the pop of gold in the octopus’ eye. 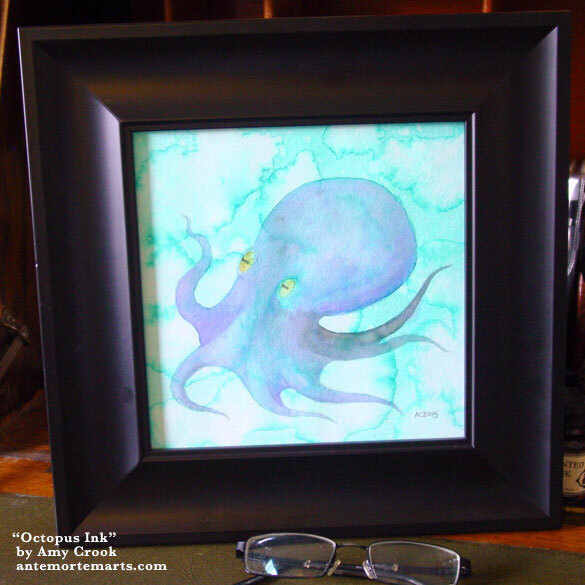 Below, he’s hanging out in a frame, waiting to swim to his new home. Alas, poor Nemo! I knew him, Doratio.